We are engaged in organizing castings in various grades of complex industrial sectors like steel, power, railway equipment, mining, cement, defense, sugar, marine and other specialized area. PATTERN MAKING: Having our own experienced pattern makers with fully equipped pattern shops. HEAT TREATMENT: Having in house facilities for stress relieving , normalizing, quenching etc. 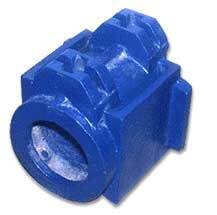 to achieve the properties of castings as per technical delivery conditions. MACHINING: Having with sophisticated machine tools to match the exact machining requirements of the product. 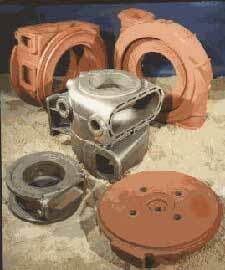 We also deliver the castings in-proof, machined as well as finished machine conditions. CONE CRUSHER & JAWS FOR QUARRY. 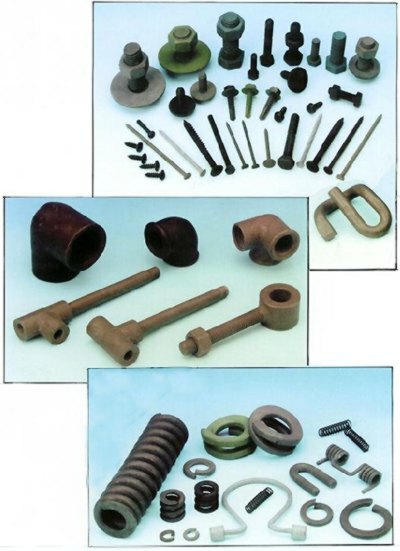 ALLOY STEEL CASTING SPARES ECAVATION MACHINE. EXOTHERMIC SLEEVES FOR FOUNDRY USE.